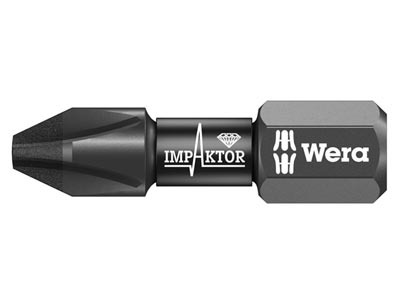 Wera Impaktor Bit - Phillips #2x25mm - excellent long lasting bit for use in corded or cordless impact drivers with 1/4' bit holders. 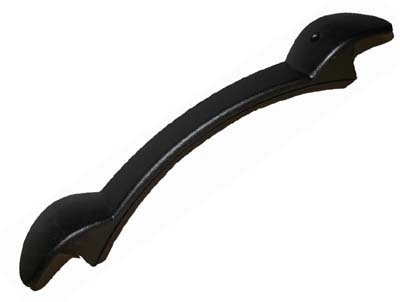 Black oxide finish with diamond coated tip to maximize grip with the fastener and prevent cam-out. Best if used with Wera's tri-torsion bit holder.